We know that you want to enjoy the practice of medicine. However, the business of medicine can keep that from happening. At SMA, we understand. 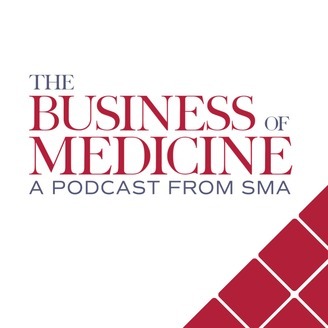 This is why we developed the Business of Medicine Simplified podcast – to help you simplify the business, so you can enjoy the practice. Physicians are viewed as leaders in their profession as well as in their practices, may that be in a private practice or in a hospital setting. And as leaders, they are expected to adapt in order to meet the strenuous demands of the constantly evolving healthcare landscape. However, change -- whether self guided or driven by an external factors such as policy mandates, job transitions, or improving quality standards -- is often seen as difficult and ineffective. In fact, statistics have shown that only approximately one-third of change efforts were considered successful by their leaders. 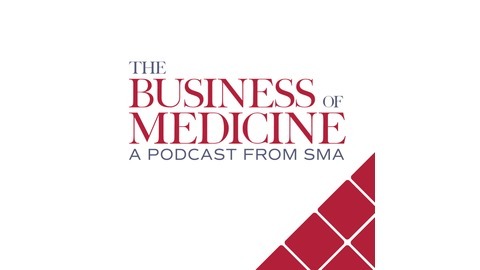 In this podcast, Stanley (Stan) Harris, PhD, Luck Professor and Associate Dean for Graduate and International Programs in Auburn University’s Raymond J. Harbert College of Business, discusses various types of change, provides insight into why some physicians might be resistant to change, and offers tips to help empower those facing transitions.